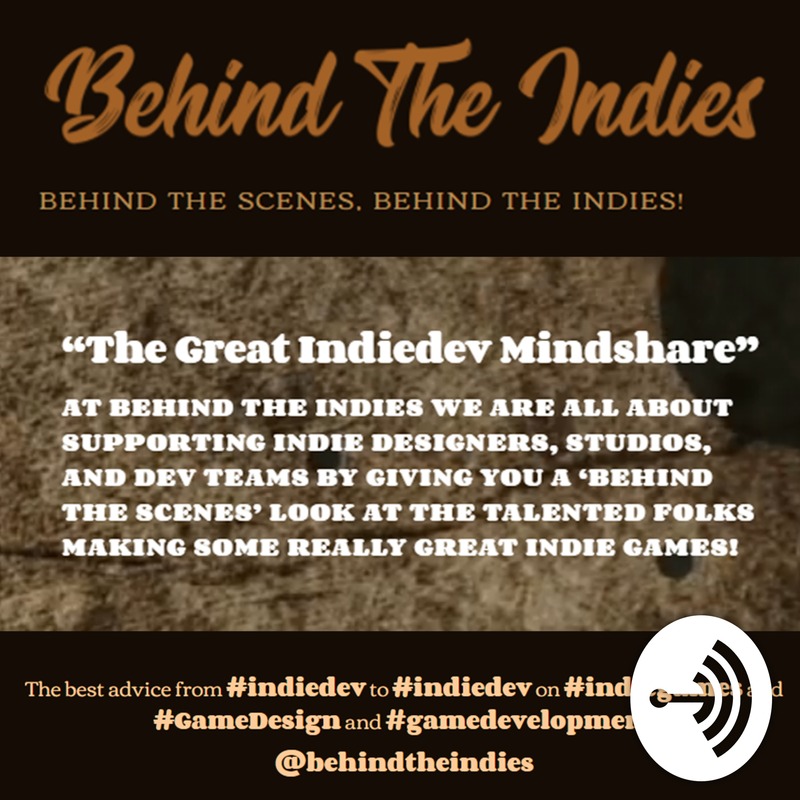 AT BEHIND THE INDIES WE ARE ALL ABOUT SUPPORTING INDIE DESIGNERS, STUDIOS, AND DEV TEAMS BY GIVING YOU A ‘BEHIND THE SCENES’ LOOK AT THE TALENTED FOLKS MAKING SOME REALLY GREAT INDIE GAMES! Ultrafast Competitive Turn-Based Battles! In AVARIAvs, players choose a party of 3 heroes to battle against an opponent’s party. During battle, opposing players choose their actions simultaneously and then witness the mayhem of their decisions. Combat rages on until one winner reigns victorious by decimating their opponent’s HP to zero. In Mister Mart, you play the role of a customer service representative at a bad grocery store. Because it's such a bad grocery store, all of the customers are returning their purchases! Use your hands to place the items into the return bin, and punch annoying customers to get them away from your desk. Try to get the highest score and keep your stress level down by returning items and getting rid of customers as fast as possible. Saturday Morning Games is a battle card game created by @jamesseetal & based off of popular Saturday Morning Cartoons! Miasma Caves is an experience focused on exploration and discovery. The story follows Lesath, a bookish dragon girl who has taken up the family business of treasure hunting to help reinvigorate her village, Radiant Ridge. As Lesath, you venture into the caves, looking for treasures while avoiding the natural environmental dangers. Killer Snails brings science out of the laboratory into the real world through meaningful play. Hero: Tales of the Tomes is a multiplayer card game in which each of the players takes the role of a legendary hero and battles it out until only one is left standing. The gameplay is fast and exciting. With all the potential for twists and comebacks, you'll never truly feel out of the game. Creator of Scuba's Ocean Odyssey. Play as Scuba in this full, emersive, underwater VR adventure and embark on a journey to save the ocean from pollution. We’re currently building a narrative driven puzzle game, Way of Rhea. In the game, the player navigates a world in which they can only interact with objects while their character matches the object’s color. You should be thinking of monetizing your indie game now. Or better yet, let James think about it. He's the CEO of Indie Box and has a true desire to help indie developers put their best foot forward at every conference they go to! KImberly interviews Brian Schneider. Founder of Behind The Indies to find out how and why he started the website, what the plans for it are and what the future holds. Doug Maynard, professor of psychology, talks to us about his Positive Play Lab at S.U.N.Y. New Paltz, struggles and failure in game-play and a lot more. We talk to Dan Butchko who turned an indie game meetup group into New York's first dedicated Indie Game Convention! Plus he did it with style! We talk with Dan Adams from Polar Zenith about his Space Shooter / RTS hybrid indie game Solar Warden! We find out A LOT about the game, their current kickstarter campaign, and also some conspiracy theories, aliens and a little random weirdness! We talk art, game info, prototyping, design and more! If you love boardgames, gamedev, gamedesign and indiegames you should have a listen! We get an in depth, behind the scenes look at the indie game NUTZ put out by Pandemonium Interactive. We talked with Alex about their upcoming Kickstarter, some new characters and mechanics, working with a PR firm and lots of other indiedev goodness!